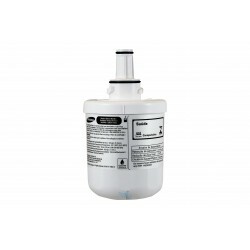 Samsung DA29-00003G / DA29-00003B Genuine replacement fridge water filter. 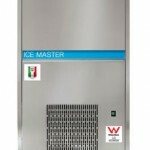 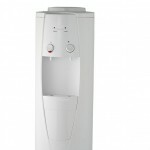 Suits all Samsung refrigerators that have an internal, short, round, vertically placed filter. 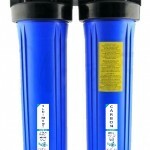 The filter size is approximately 7.5cm in diameter and 15cm high. 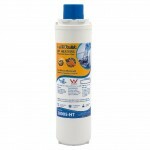 This is a genuine Samsung Aqua-Pure Plus Water Filt.. 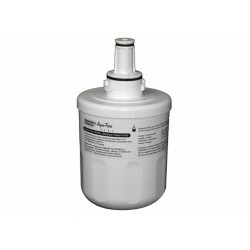 The Samsung DA29-00003F replacement filter suits New Samsung refrigerators with an internal, short, round, vertically placed filter. 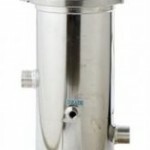 The filter is approximately 7.5cm in diameter and 15cm high. 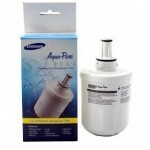 This is an original Samsung DA29-00003F Water Filter. 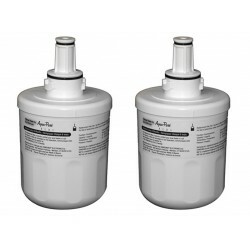 The DA29-00003F filter replaces these ..
2 x Samsung Genuine Aqua-Pure Plus DA29-00003F Fridge Water Filters Buy a Twin Pack & Save No Shelf Life! 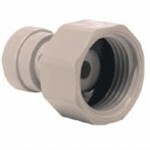 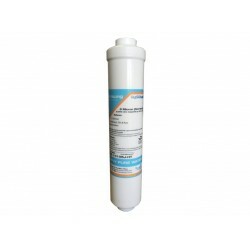 This replacement filter suits Samsung refrigerators with an internal, short, round, vertically placed filter. 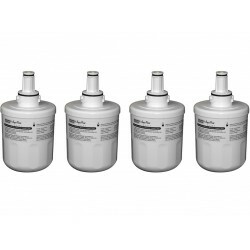 The filter is approximately 7.5cm in diameter and 15cm high..
4 x Samsung Aqua-Pure Plus Original DA29-00003F Fridge Water Filter The Samsung DA29-00003F replacement filter suits Samsung refrigerators with an internal, short, round, vertically placed filter. 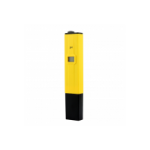 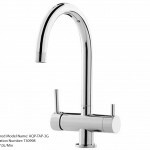 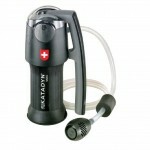 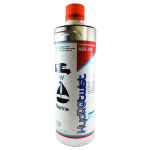 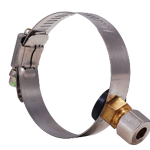 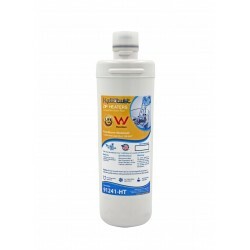 Reduces the following contaminants: - Chlorine Taste & Odor - The DA29-00003F doe.. 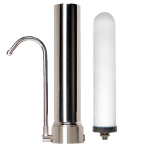 The HydROtwist Samsung DA29-00003F Fridge Water Filter suits Samsung refrigerators with an internal, short, round, vertically placed filter. 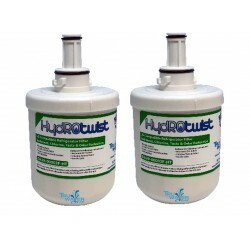 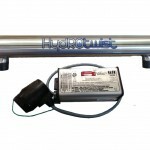 This is a direct replacement for the Samsung Aqua-Pure Plus DA29-00003F Premium Carbon Block Technology allows the HydROtwist Samsung DA29-00003F filte..
2 x HydROtwist Samsung Compatible DA29-00003F Fridge Water Filters The HydROtwist Samsung DA29-00003F Fridge Water Filter suits Samsung refrigerators with an internal, short, round, vertically placed filter. 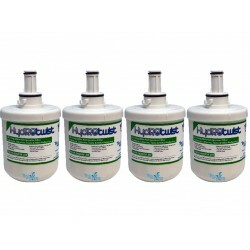 This is a direct replacement for the Samsung Aqua-Pure Plus DA29-00003F Premium ..
4 x HydROtwist Samsung Compatible DA29-00003F Fridge Water Filter Total of 4 filters No Shelf Life The HydROtwist Samsung DA29-00003F Fridge Water Filter suits Samsung refrigerators with an internal, short, round, vertically placed filter. 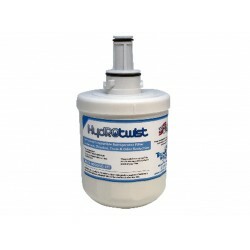 This is a direct replacement for the Samsung Aqu..
HydROtwist Premium Samsung DA29-00003G Fridge Water Filter suits Samsung refrigerators with an internal, short, round, vertically placed filter. 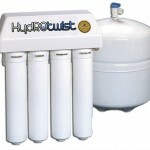 This is a direct replacement for the Samsung Aqua-Pure DA29-00003G, DA29-00003A & DA29-00003B Premium Carbon Block Technology allows the HydRotwist.. 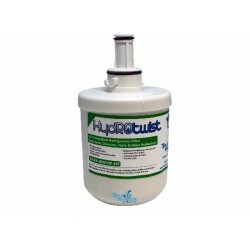 The HydROtwist Samsung DA29-00003G HT Fridge Water Filter suits Samsung refrigerators with an internal, short, round, vertically placed filter. 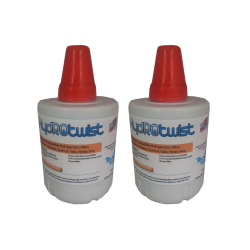 This is a premium replacement to suit EcoAqua EFF-6011A for more information see video tap above This is a direct replacement for the Samsung Aqua-P..
2 x HydROtwist Samsung Compatible DA29-00003G, DA29-00003B & EcoAqua EFF-6011A The HydROtwist Samsung DA29-00003G-HT Fridge Water Filter suits Samsung refrigerators with an internal, short, round, vertically placed filter. 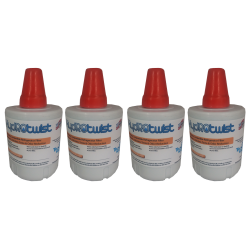 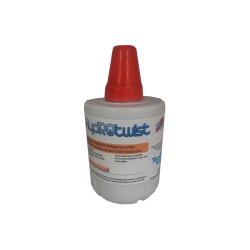 This is a premium replacement to suit EcoAqua EFF-6011A for more info..
4 x HydROtwist Samsung Compatible DA29-00003G, DA29-00003B & EcoAqua EFF-6011A Total of 4 filters No Shelf Life The HydROtwist Samsung DA29-00003G HT Fridge Water Filter suits Samsung refrigerators with an internal, short, round, vertically placed filter. 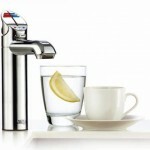 This is a premium replacement to..